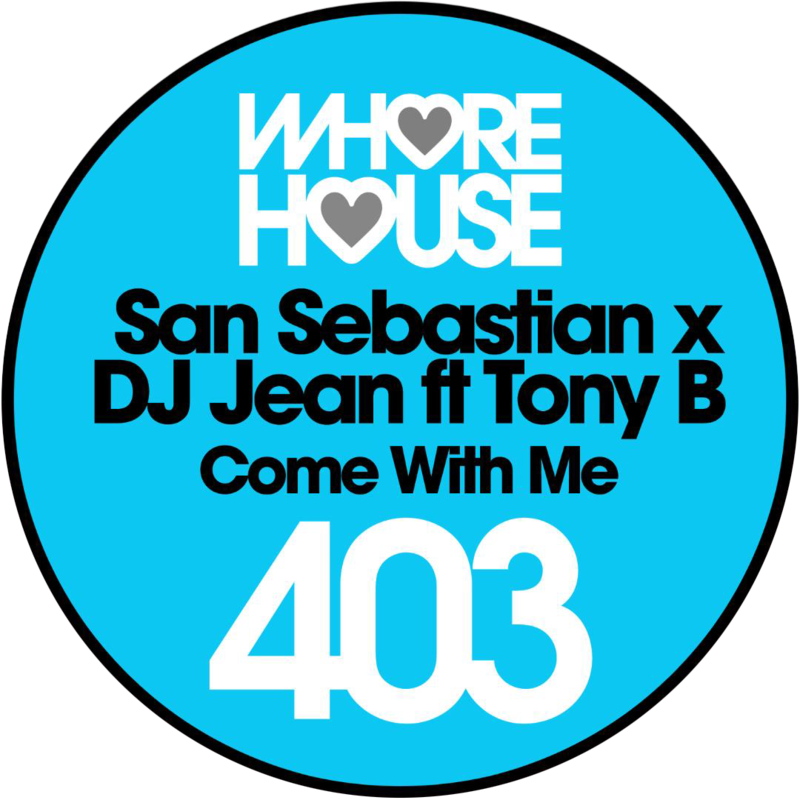 San Sebastian is a talented DJ, PRODUCER and MUSICIAN from the Netherlands. Sebastian has a big passion for electronic dance music. After years of writing and producing music for other artists, he decides in 2015 to start writing his own music. After releasing several solo tracks, Sebastian starts to work on some BIG NAME collaborations. Starting 2019 with a collaboration with vocalist Kris Kiss (Hardwell, Steve Aioki, Fedde le Grand, Chocolate Puma, Vato Gonzalez etc). To give the audience 'that happy feeling', is for me the most important goal.